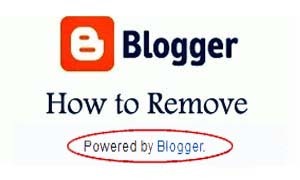 If you are tired to remove Powered by Blogger, We will help you to remove it. Here are some best steps for How to Remove Powered by Blogger From My Blog. 4)- Press CTRL+F and Search for the below text. 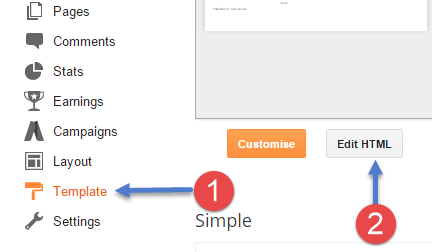 Step 5)- Click on Save Template button.